inspire escape with our transformative Gift Cards and Gift Packs. 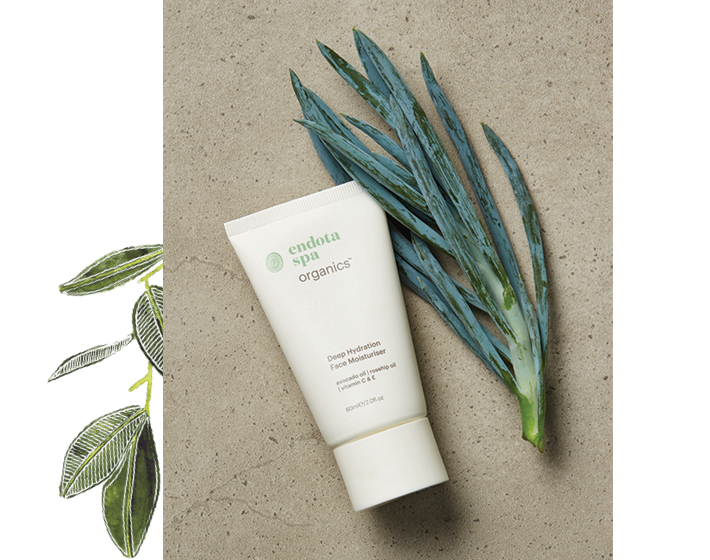 Signature hand cream and a gift box for $25 with any gift card. 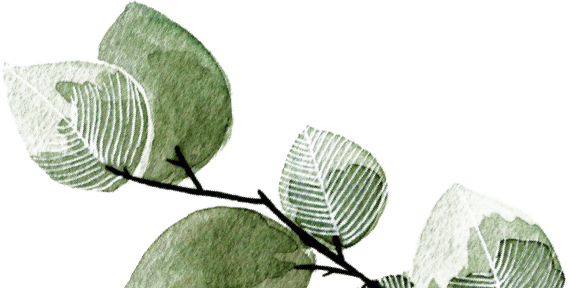 Give back to mum this Mother’s Day with our range of wellness-inspired gift cards. 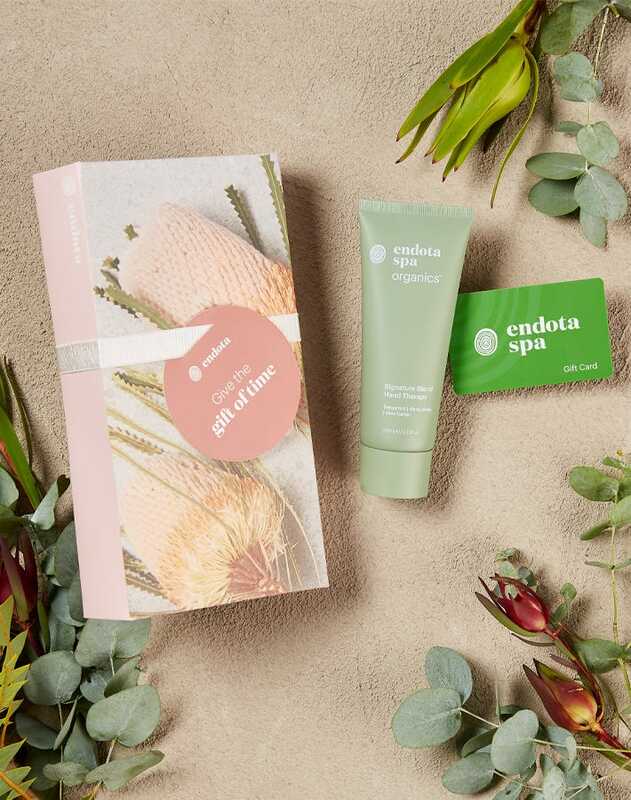 Let her choose her own escape with a Freedom Gift Card or make it easy for mum by choosing a gift card you know she’ll love with our Signature Treatment Gift Cards. 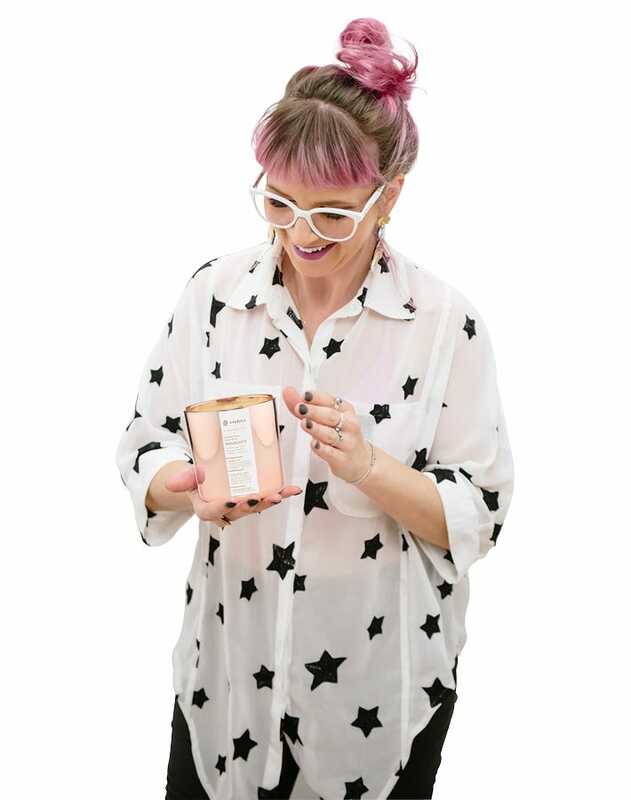 Hand poured on the Mornington Peninsula, this candle is made from 100% pure, sustainably sourced soy wax and burns for 60 hours. Each candle is embellished with endota’s signature crystal, the malachite gemstone and evokes calm with the soothing aroma of endota’s Signature Blend Essential Oil. Clinically proven to increase hydration by 45%. Bursting with active botanical ingredients sourced from native Australian plants, the Deep Hydration Face Moisturiser is one of our most-loved products. This nutrient-rich facial moisturiser infuses the antioxidant, anti-ageing benefits of alma berry with restorative rosehip oil and nourishing avocado, grapeseed and sweet almond oils for the ultimate in natural hydration. Our women’s health scientist, Dr Hayley Dickinson reveals the fundamentals of self-care, giving us a framework for better health. Taking a holistic approach, Dr Hayley delves deep into this important topic, examining not only what we need to survive and be healthy, but what we need to thrive, exploring the emotional and philosophical aspects of our own happiness. 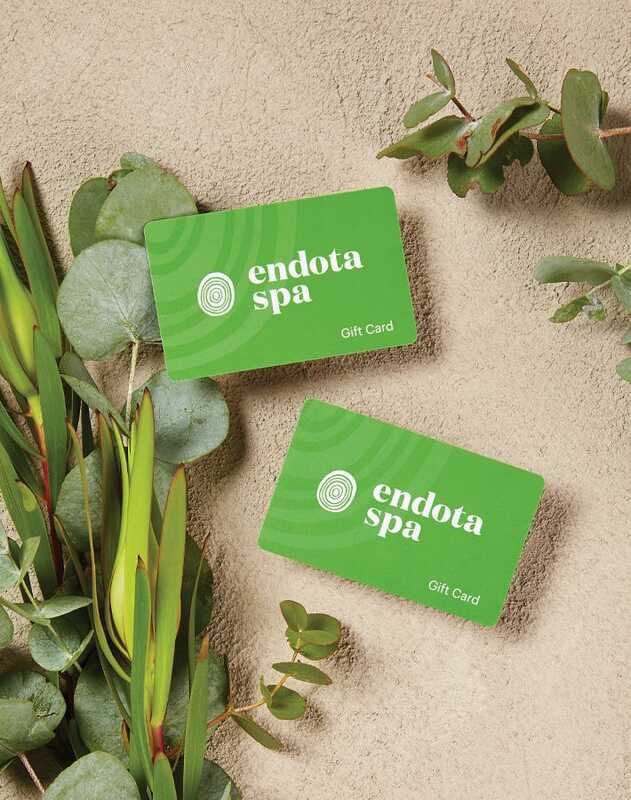 Give the special women in your life cause to slow down and recharge their spirit with an endota spa gift card for Mother’s Day. Choose from our range of signature treatments or let mum choose her own escape with a Freedom gift card. Purchase any gift card and make it beautiful by adding our full-size signature hand cream and a gift box for just $25.